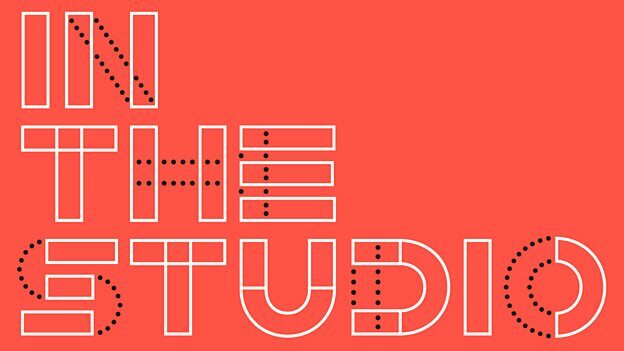 In the Studio is the new podcast which takes you into the minds of the world’s most creative people, with unprecedented access. 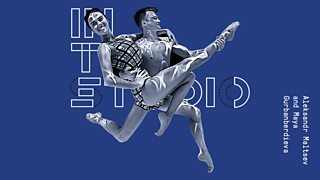 Famous artists, writers, sports stars, musicians, DJs and designers invite you behind the scenes. We explore the creative process like never before.